Successfully Added MP3 Alarm Clock 1GB - FM + MP3 Alarm Setting to your Shopping Cart. Digital Alarm Clock with the gadget feature of having a built in 1GB MP3 Player, letting you either use your favorite digital music as your wake up call. Also included is a built in FM Tuner for added variety to your music, a SD/MMC card slot for expanding your memory up to 4 more GBs, and a backlit LCD Screen with all kinds of useful information displayed. Best of all, all this is built into a great speaker system, providing you a booming 2x4W sound output that is sure to shock you awake if set to maximum. 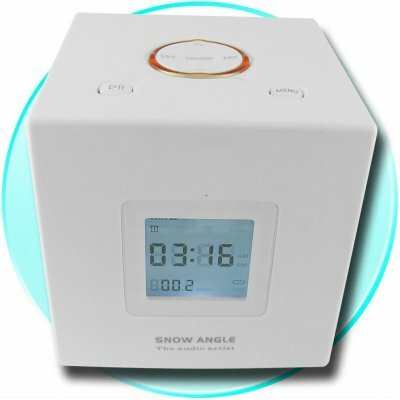 For a great priced MP3 accessory, look no further than Chinavasions no MOQ MP3 Alarm Clock..